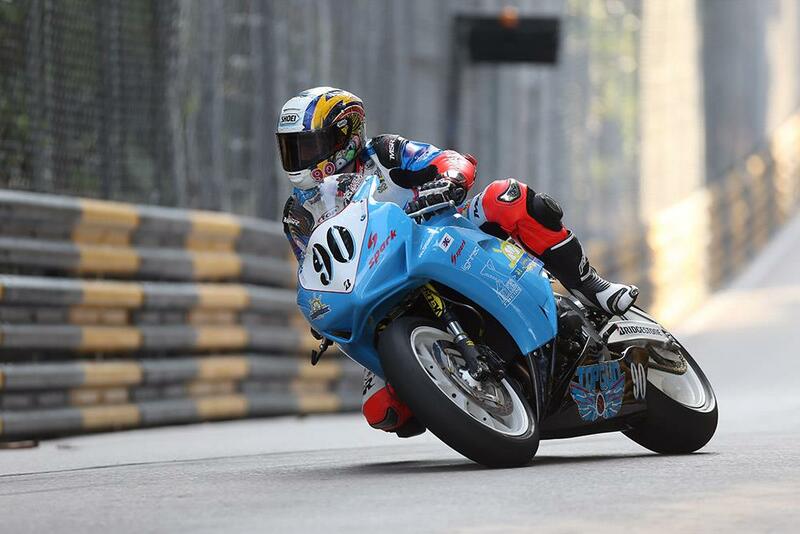 Cumbrian rider Tom McHale, who was injured in a high-speed crash at the ultra-fast Mandarin Bend during the second qualifying session for this year’s Macau Grand Prix on Friday, is now in a stable condition in hospital. Crashing at the 150mph corner often described as one of the scariest in road racing, the 2015 Isle of Man TT newcomer suffered a serious head injury that resulted in bleeding in his brain, alongside a host of broken bones. Treated firstly by the trackside medical team and then at a local hospital in the former Portuguese colony, the Grange man’s condition has now been described as serious but stable in the ICU of Conde S. Januario General Hospital. He received surgery on Saturday morning to repair a break to his forearm, one of a multitude of fractures that included four vertebra, seven ribs, and his shoulder, collarbone and jaw. Fellow British rider Russ Mountfort, who suffered a broken pelvis in his crash during Thursday’s first qualifying session, is hoping to be repatriated to a UK hospital as soon as later this week.